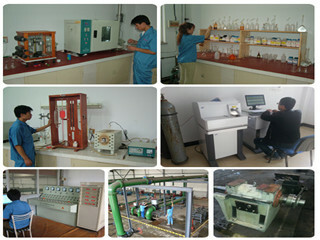 operation, good performance of NPSH and abrasion resistance. 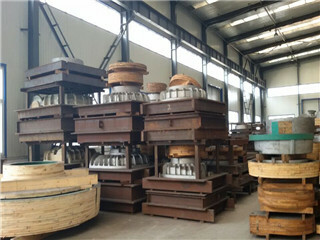 Sealing forms: packing gland, expeller seal, mechanical seal. conversion drive devices, thyrister speed regulation ect. 2) High head, large capacity, high efficiency. grudging in dredger and course of river and other fields. 5) Long bearing life: The bearing assembly is with large diameter shaft and short overhang. abrasion resistance alloys. (more than 26% Chrome alloy). so the wear is reduced and removal is simple. 9) Centrifugal seal, mechanical seal and packing seal are available. the advantages of working stability, little vibration, low noise and low hydraulic loss, high efficiency, low fuel consumption and small size, light weight, simple structure, easy maintenance. Shijiazhuang Boda Industrial Pump Co.,Ltd is a corporation working for international pump market in P.R.C.. It mainly operates pump & pump driven equipments, pump parts & resistance wearing castings, others hydraulic machinery, accessories etc. The products contain slurry pumps, API 610 petrol-oil & chemical pumps, waters pumps which have tens of series , more than one hundred varieties , thousands of models. They are widely used in mining, metallurgy, coal mining, electric power, petroleum, chemical , water supply and drainage industry and so on. 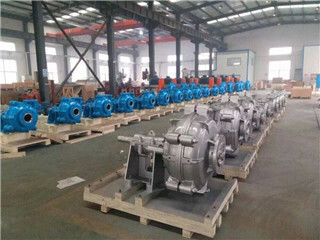 The company have one slurry pump factory in Shijiazhuang city , one API610 pump factory in Shenyang city, one chemical pumps factory in Dalian city. 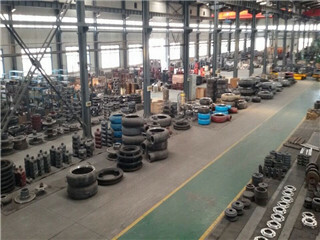 Boda is specialized in the manufacture and sales of slurry pump and pump parts. The slurry pumps are designed for the harshest abrasive and corrosive pumping environments. They can be made of high chrome, a wide variety of elastomers or the latest in ceramic materials for longer service life and higher efficiency. Also they are parts interchangeable with one of the most recognized brands worldwide in the slurry pump business. 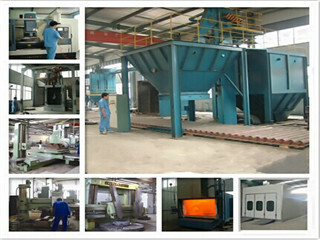 It is our eternal pursue to do our best to meet the customer's requirements. We are always maintaining the operation principle [First class quality, Advanced technique And Best service". We receive the reputation of several firms in the world for high quality, fair price, in time delivery. Our company has a company tenet ' Moral Team, Good Quality Product, Brand Service' and a principle 'Quality is No.1, Customers are Paramountcy' in order to provide clients an excellent product and satisfied service. Company Name: Shijiazhuang Boda Industrial Pump Co., Ltd.